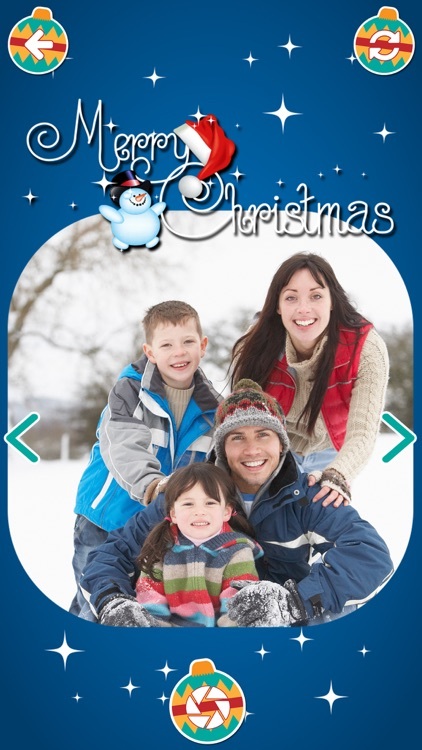 Decorate your pics with fantastic Christmas decorations and ornaments and make them stunning. 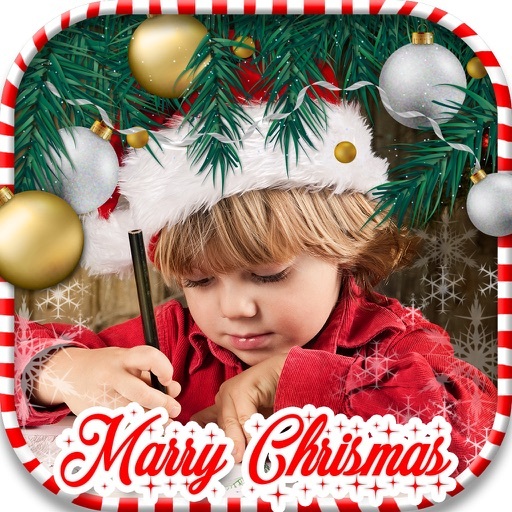 Get Christmas Decorations Camera Stickers Photo Editor free download and enjoy making your memories even more beautiful. 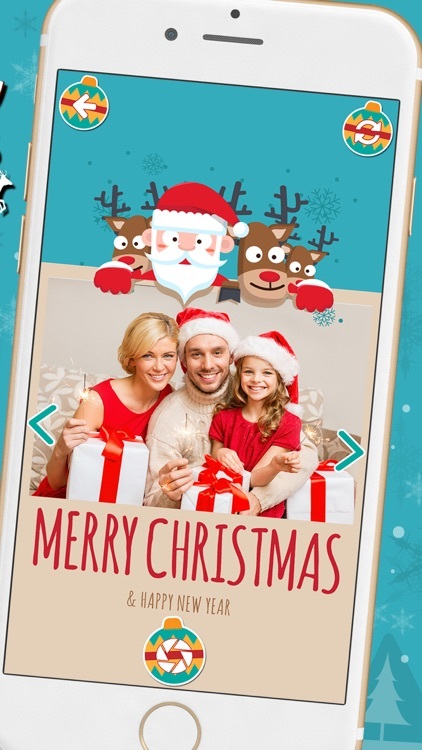 This holiday season is going to be the best in your life, so take your device, use this amazing free photo editing software and let the photo adventure start! 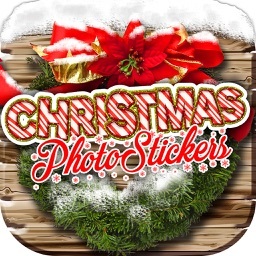 ▶ Create a montage with realistic face stickers! 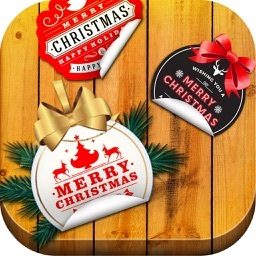 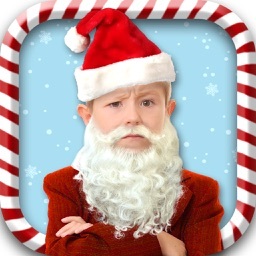 ▶ Decorate your pics with cool Santa, snowman and elf stickers! 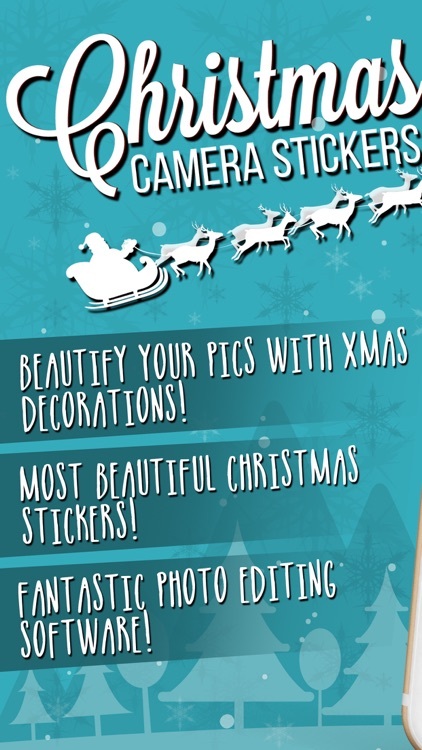 ▶ Resize, zoom the pic to adjust it to the camera sticker to fit perfectly! 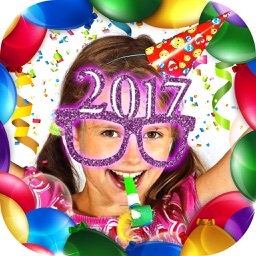 ▶ Enjoy the beauty of pics art and make funny face makeover! 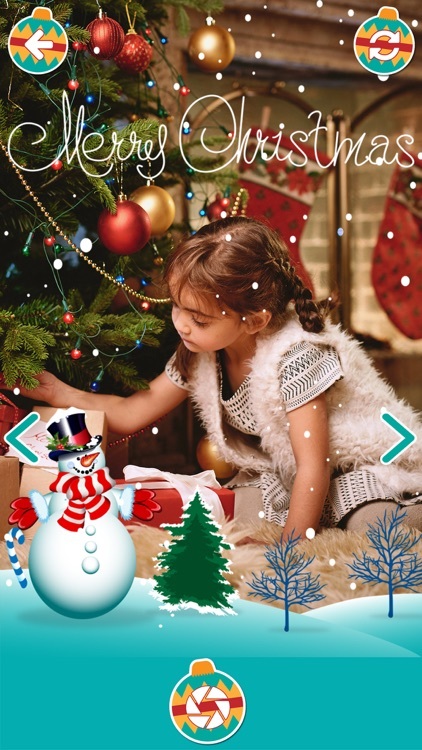 Prepare for the most beautiful holiday on time – get cute stickers from Christmas Decorations Camera Stickers Photo Editor free download and decorate your pics in the most beautiful way! 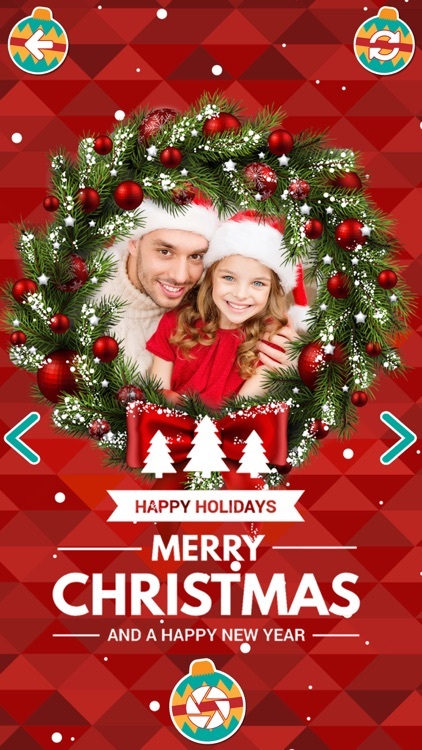 Santa clause is coming earlier this year, bringing you beautiful photo montage maker that will embellish your holiday pics and leave everyone speechless. 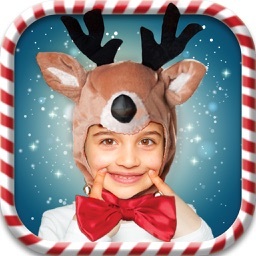 Enter your Christmas photo booth and begin with the best photo fun in your life!